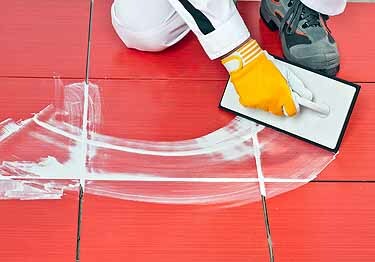 Permacolor grout is a fast setting cement-based grout. Hard and dense, this grout is for both walls and floors and joint widths of 1/16" to 1/2". Easy to install and color consistent. Meets ANSI A118.7, meets ISO classification CG2WA.